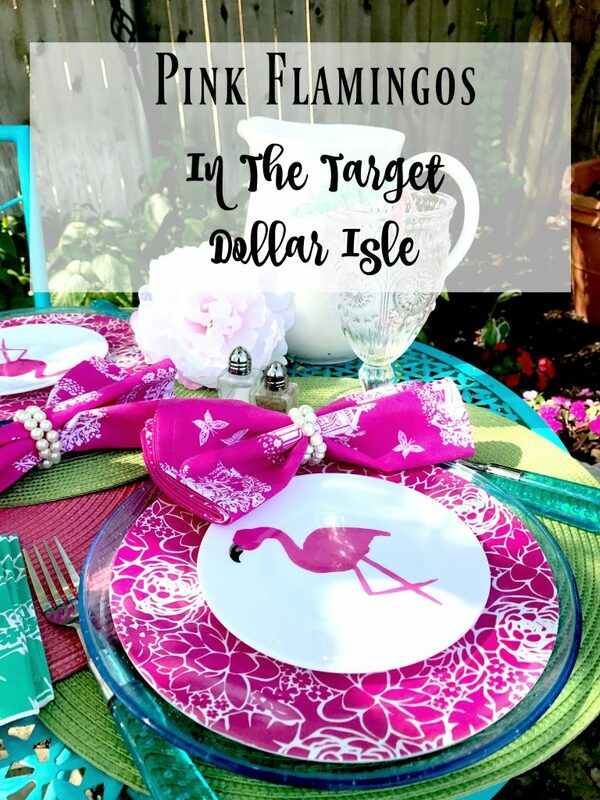 Did you know that there are pink flamingos in the Target dollar isle? Well, there are. Of course, I had to bring a few of them home. They were calling my name. And it helped that they were perfect to feature at Ten on the 10th! 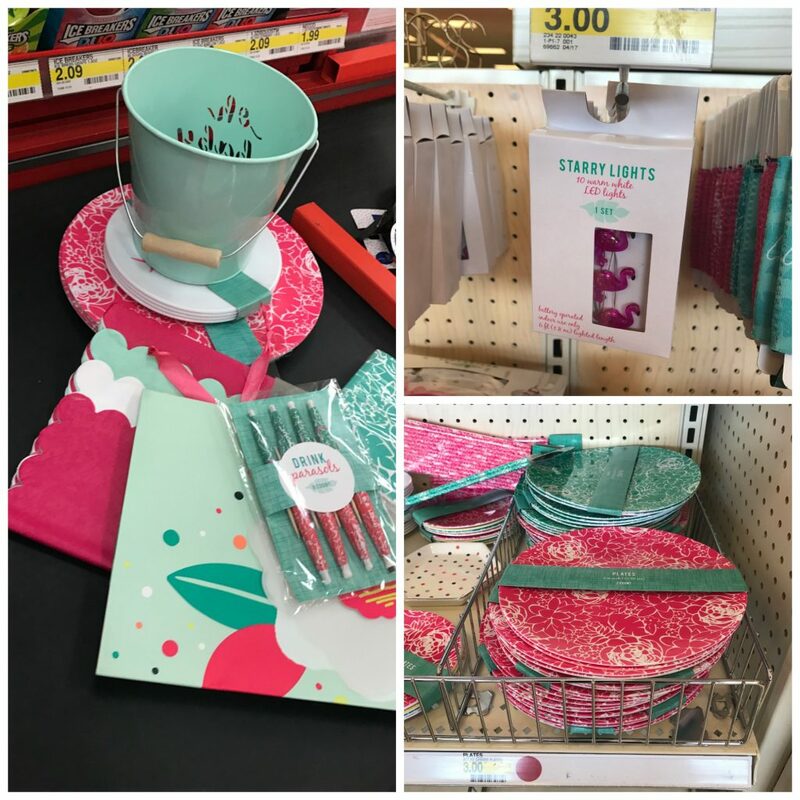 It happens all the time, I go into Target thinking that I will just pick up a couple of things that I need and the next thing I know the dollar isle has lured me in and I’m buying everything in sight. This time was different. Yes, I shopped the dollar isle, but I did use restraint. 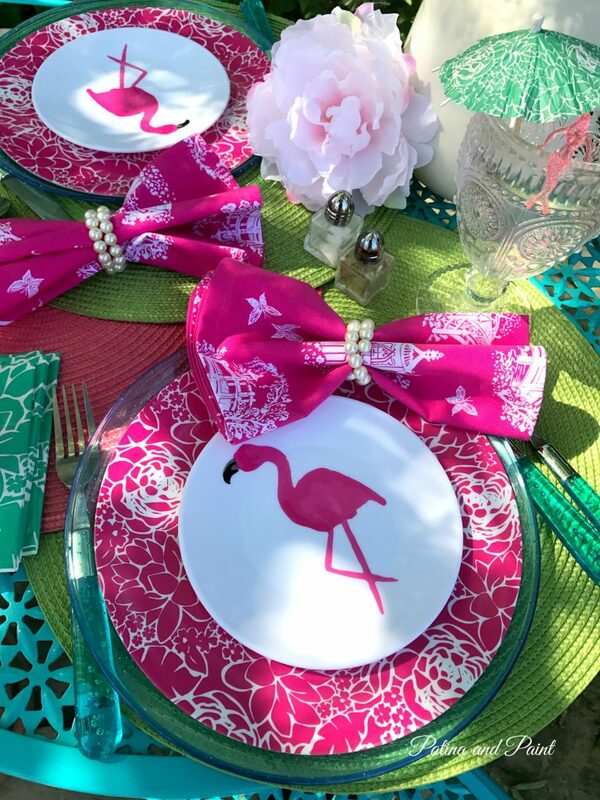 Target’s pink flamingo line had cute plates, string lights, napkins, umbrellas, lanterns, and straws. Basically, all of things you need to set a cute outdoor table. Since it’s the perfect weather for a weekend morning brunch, I bought a few things to help me set a fun table. 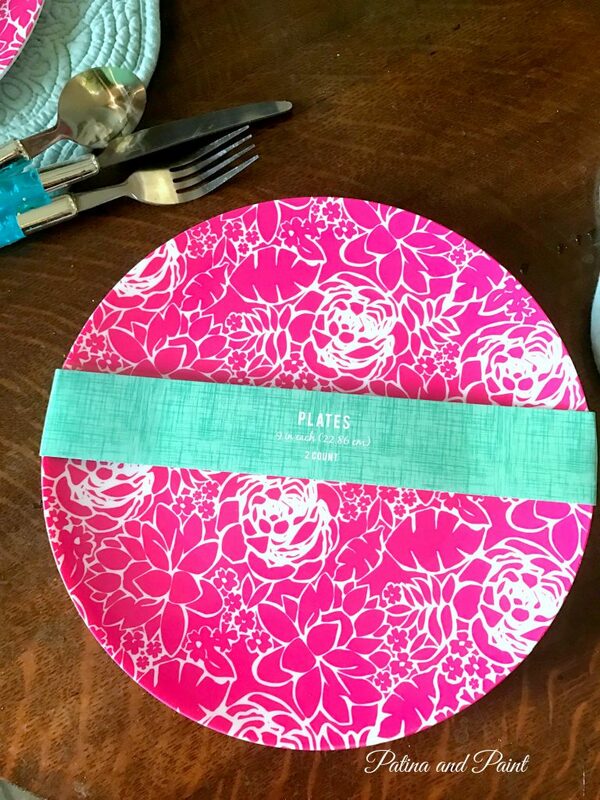 I couldn’t resist these hot pink floral plates. $3.00 for a set of two. 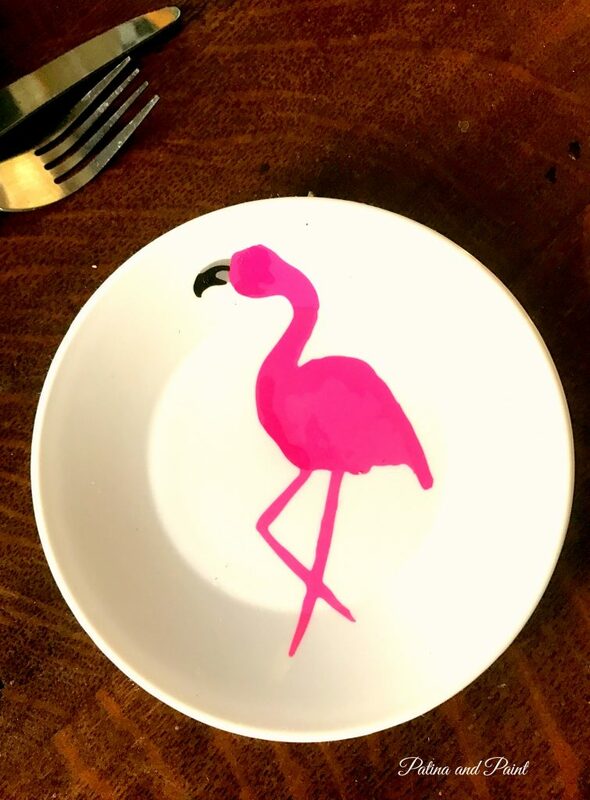 Of course, I was not leaving without buying the appetizer pink flamingo plates. They are so cute!!! These plates were a set of four for $3.00. 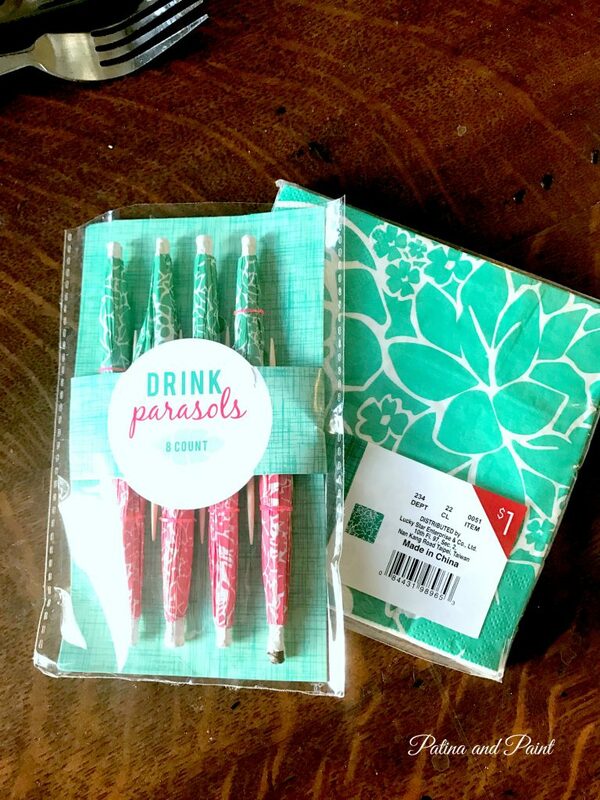 I also picked up some cocktail napkins and a set of fun drink umbrellas. Each were a$1.00. This brought my purchases to a grand total of $8.00! 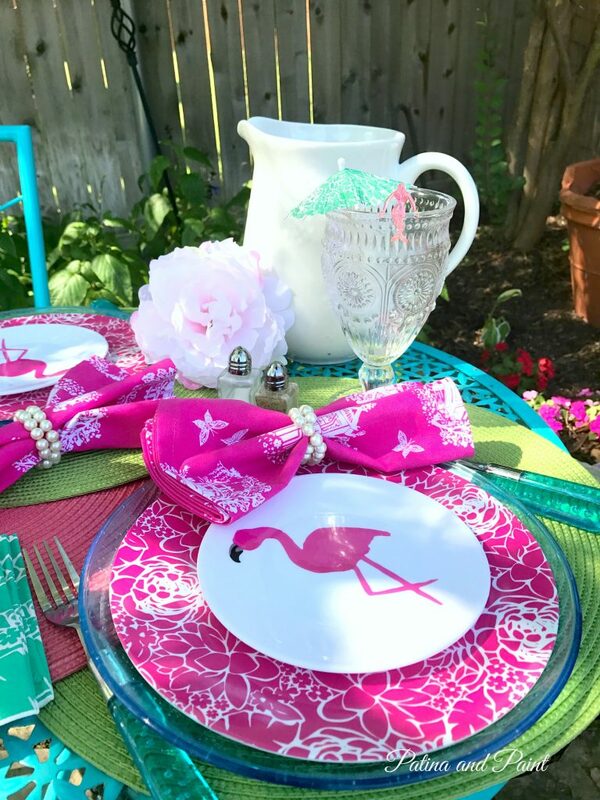 I added my Target pink flamingos to a few things that I already had on hand – green and pink place mats, a larger plastic plate that serves as a charger, outdoor flatware, hot pink napkins and a few fun plastic mermaids to perch on the glasses! I even brought out Mable from the guest room. She loves hanging out on the patio. I really love how bright and fun my brunch table turned out. It was my lucky day when I found those pink flamingos in the Target dollar isle. Thanks Target, I think! Be sure to Pin it, so you don’t forget it! 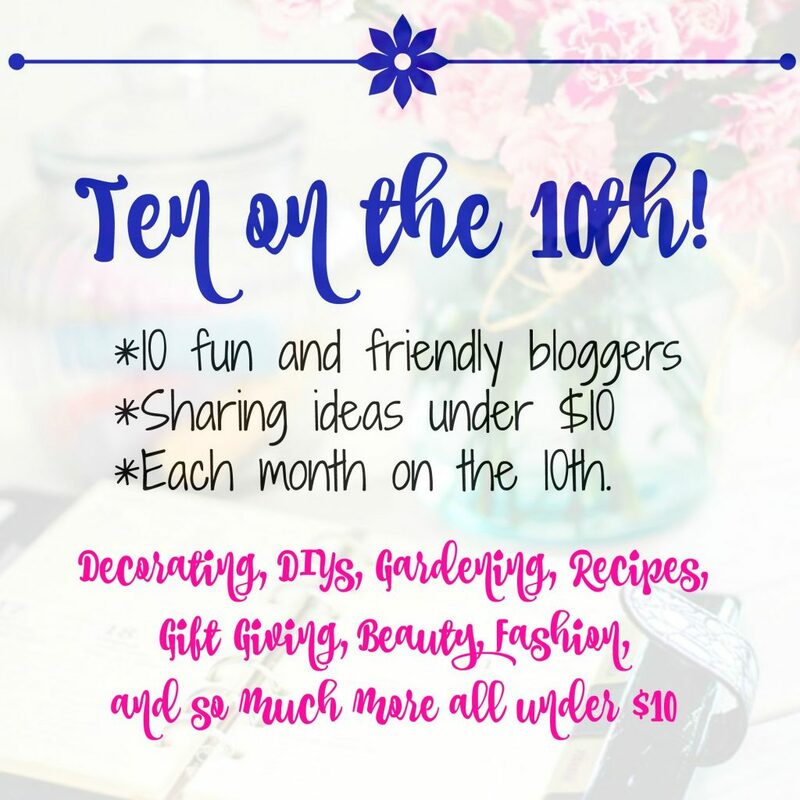 Also, don’t forget to check out the other nine fun and talented bloggers participating in Ten on the 10th. You know you don’t want to miss this!!! I love how bright and lively these colors are. Every time I see flamingo decor it reminds me of how my son used to call them “mingos”! Awww… Lisa what a cute story about your son. I love how little ones think. Now, I’ll be calling my pink flamingos “mingos” too! Tammy, your tablescape is awesome. So fun. I never pass the Target dollar section without getting something. You’re making me want to find a Target near me right now. I’m out of town otherwise, I’d be on my way right now. I have a Target 3 minutes from my house which is sometimes too convenient. You need such a wonderful job. Thank you Carol! I will admit I spend way too much time at the dollar spot, but I can’t resist! 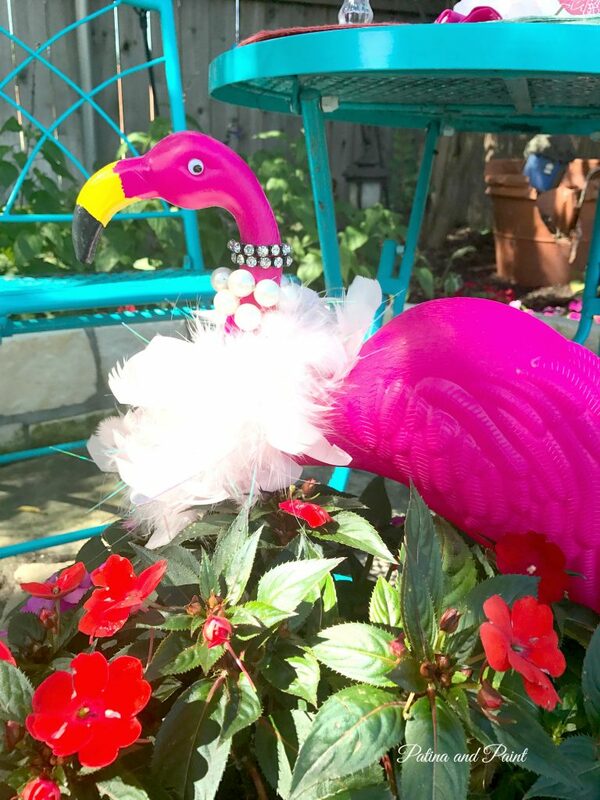 Tammy, I just adore your flamingo tablescape! 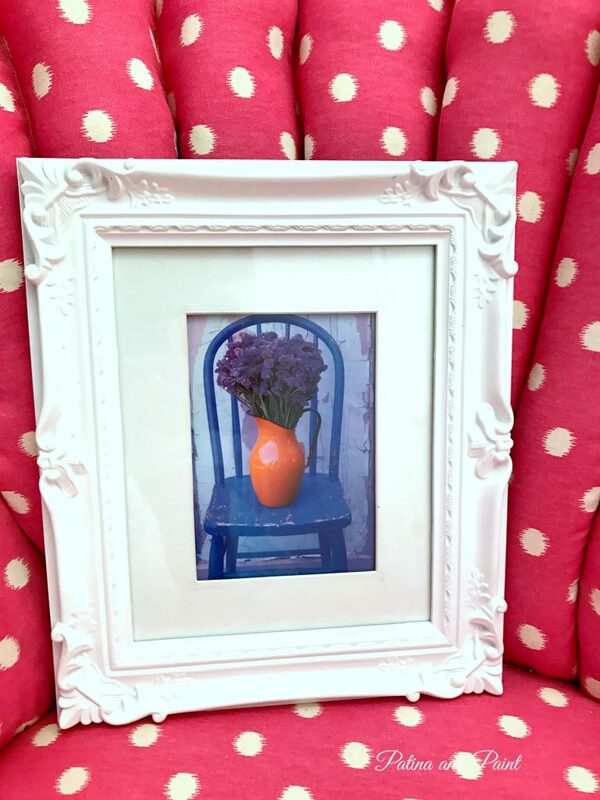 How fun to do something like this for the ladies or for Mother’s Day. I will have to hit Target this week hoping that there are still some left at my local store! It hasn’t been that long since I bought my flamingos, so hopefully they will still have plenty for you to choose from! Good luck! This is so doggone cute!! I have to tell you, the Target in our town is ancient and dark so I never go. I miss the beautiful one I used to go to in Oklahoma but on the other hand, I’m probably saving a lot of money. We used to live near an old dark one too, which is probably the reason I spend so much time in the new one near me. 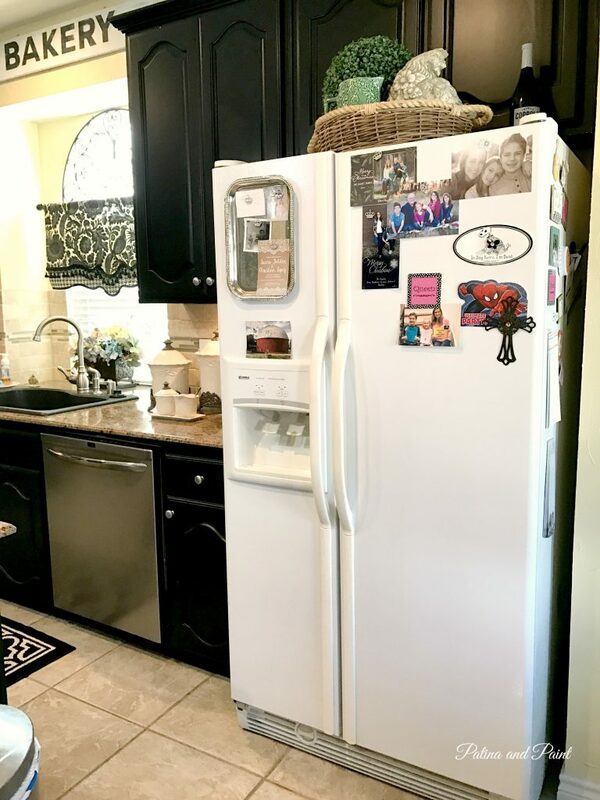 You are probably right about saving money!!!! lol. Oh how cute! I need to make another trip to the Dollar Spot, it has been a little while and I haven’t seen the flamingos yet! Good luck shopping at the Dollar Spot. 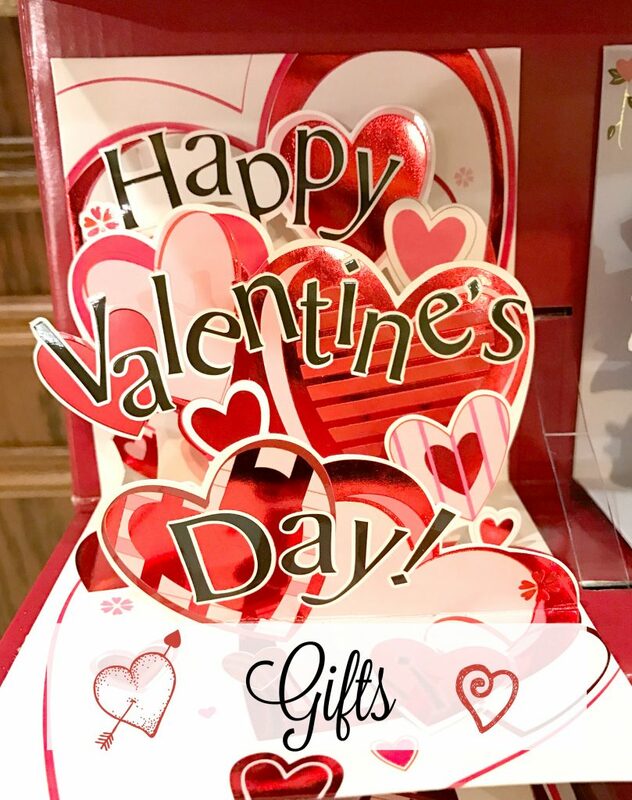 I can get into so much trouble shopping there… but there are so many fun things! Oh my! Your table is fabulous! I’m heading to Target tomorrow! How cute. 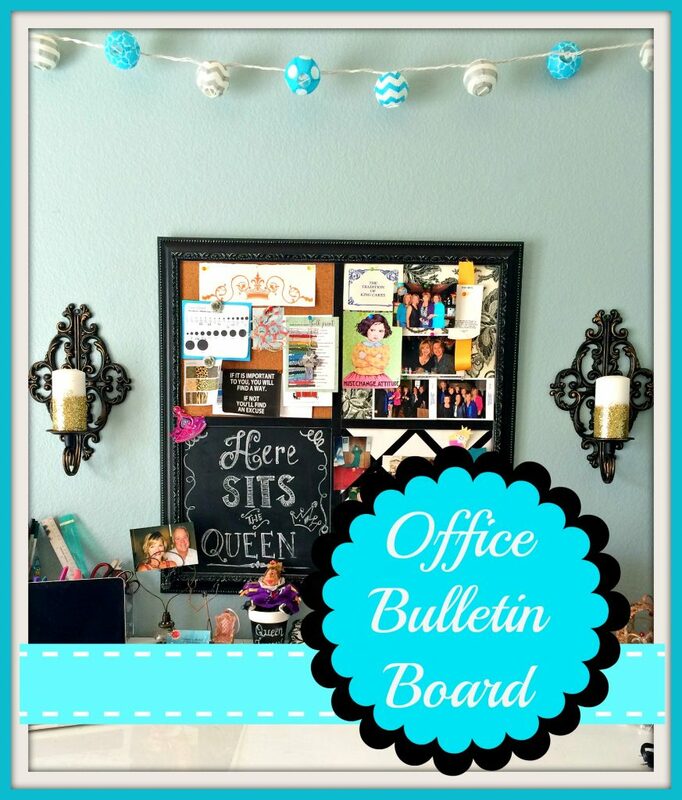 Pinning for sure.